UEFA have given Real Madrid defender Sergio Ramos a two-game ban for deliberately provoking a yellow card in his side's 2-1 win over Ajax a fortnight ago. 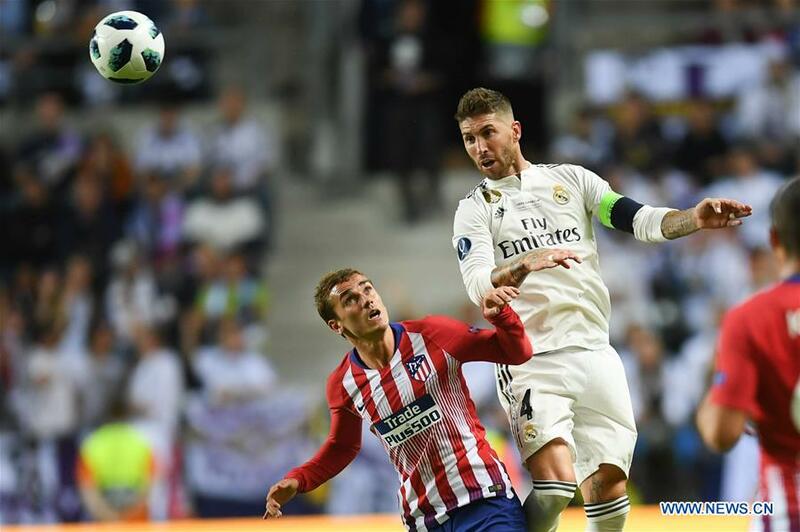 Speaking directly after the final whistle, Ramos was asked about the challenge and said, "there are times in football when you have to take complicated decisions and that is what I did." "I'd be lying if I said I didn't force (the booking)," admitted the defender. Although he later retracted those words on social media that he had not deliberately earned a booking which would have left clear of cards for the quarterfinals if Madrid qualified, UEFA consider he has broken Article 15c of their disciplinary code. "Ramos will be suspended for two games for clearly receiving a yellow card on purpose," commented UEFA in their statement confirming the ban.